These custom printed 25 oz. 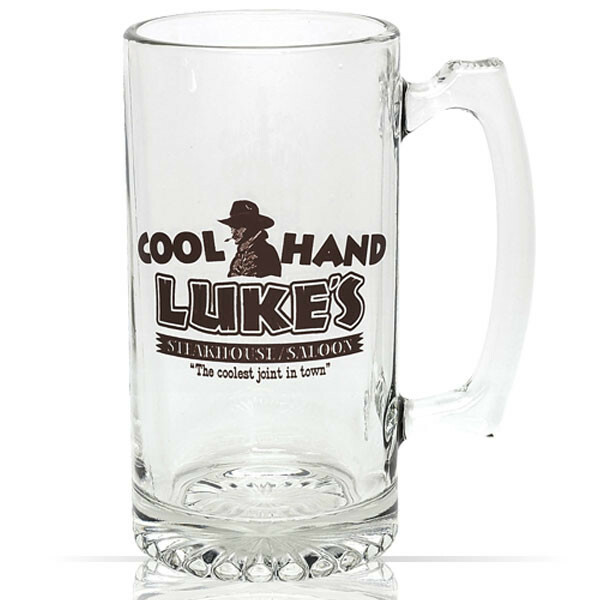 large beer mugs make great gifts for corporations, restaurants and events. 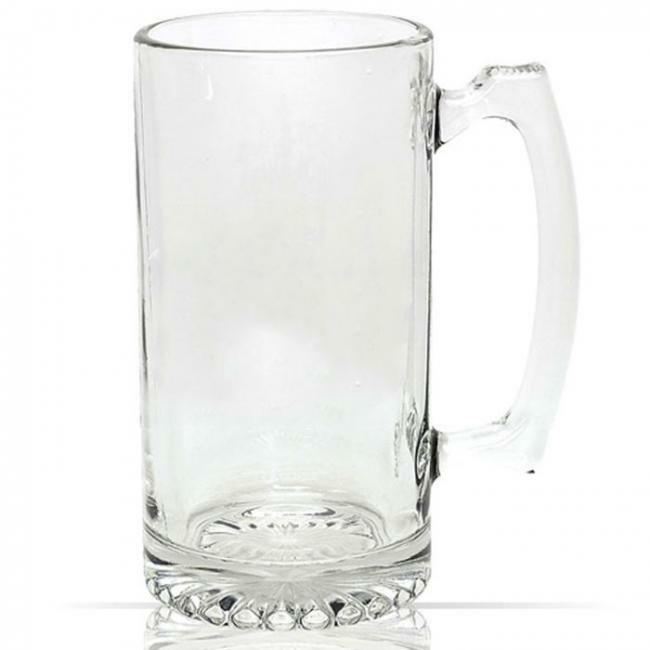 A large 25 oz capacity coupled with an indented handle grip makes these beer mugs stand out from the crowd. Plus, the large imprint area will maximize your brand or logo for all to see. Use these custom beer mugs as promotional tools in your corporate giveaway program. Imprint them with your logo or brand artwork to make your impression really stand out. 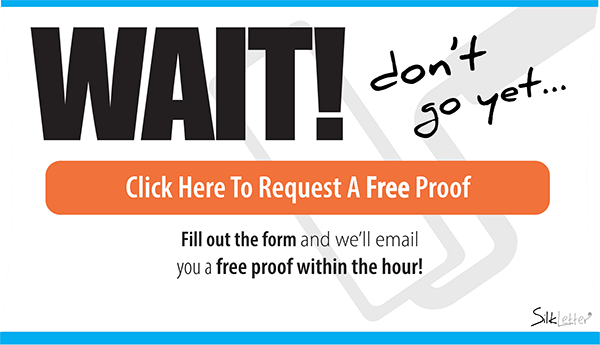 With SilkLetter, you get fast turnaround times, free artwork and quality imprints and products.